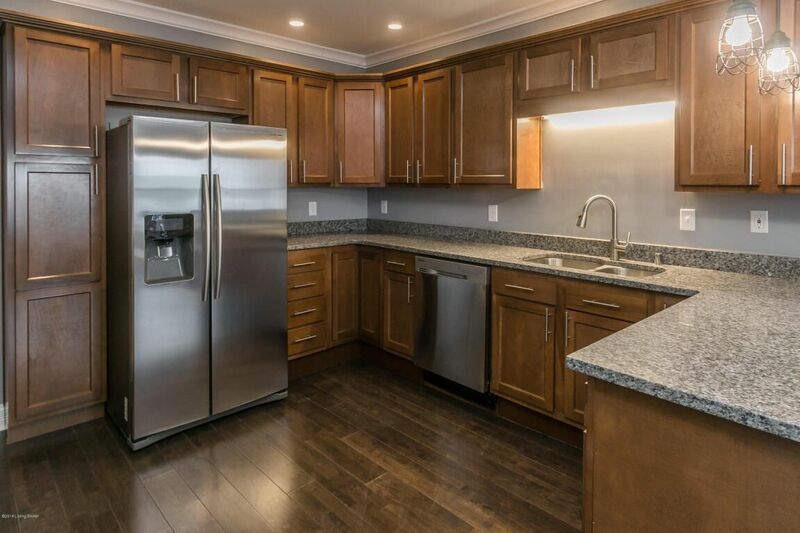 Besides building our own custom cabinets, for those looking for a more economical option, yet require the aesthetics and beauty of traditional cabinetry, we offer a line of manufactured residential kitchen cabinets which are pre-made, finished, and ready to install at a more affordable price than typical custom cabinets. We have worked with the local distributor to offer a competitive edge that beats the large home improvement stores, and are made in the USA. We have chosen two of our most popular styles which appeal to most customers. 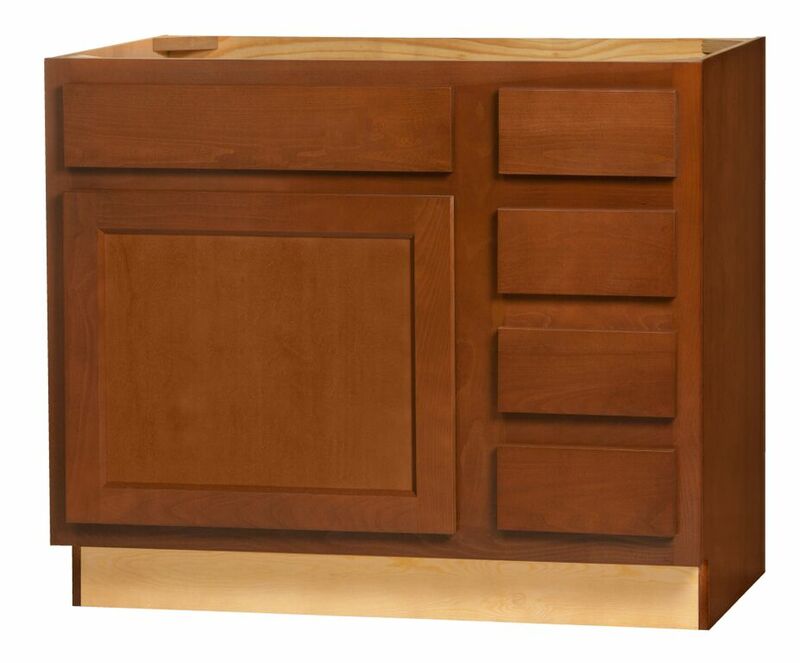 Kitchen Kompact cabinets offer real wood doors and face frames, and a wood veneered manufactured box. 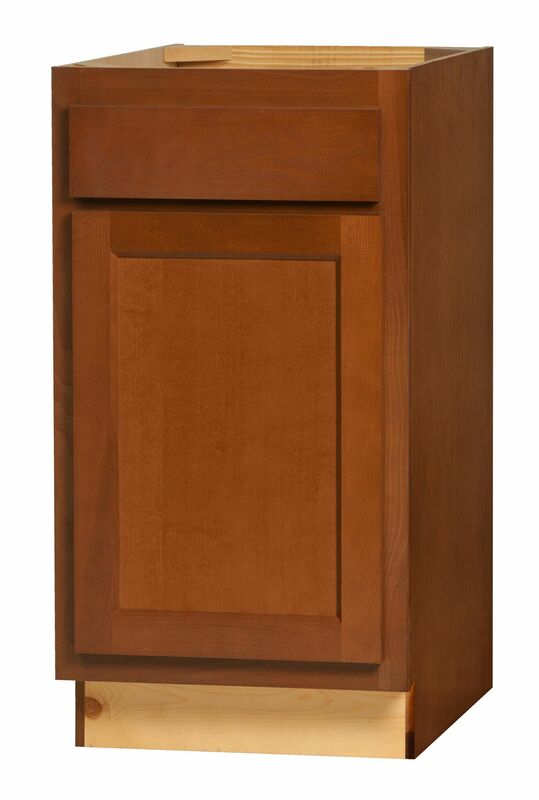 The Glenwood Beech series features a cocoa-colored stain with shaker-style doors, and solid wood fronts. Soon Kitchen Kompact will offer a white painted cabinet which will be available. 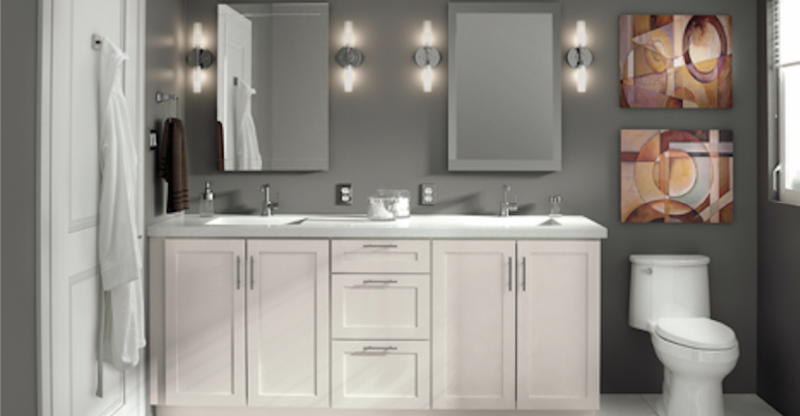 Urbana cabinets offers line of white frameless cabinets, also with a popular shaker style door/drawer front, called the Remy Moonglow. The fronts are thermofoil, which never need painting, and will last for years. 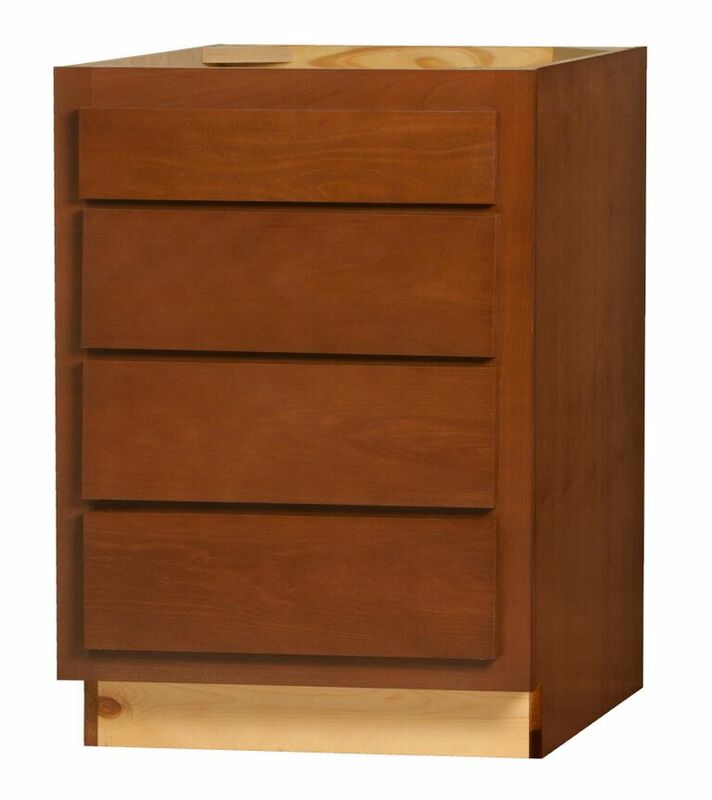 Our prices can be anywhere from 10-50% less than the big box home centers. Below are a few examples. Cabinets and Countertops of Texas, formerly Dallas County Countertops, is a residential and commercial cabinet shop with a reputation for quality workmanship and honesty. We are not one of the “big boys”. Instead, we focus our attention on taking care of customers one job at a time built to your requirements at very competitive rates.